Uniform specimen illumination: Before the advent of Koehler illumination, a diffusing glass was placed over the light bulb. This had the disadvantage of reducing the light spectrum. Reduction in specimen heating: A heated specimen increases evaporation of the water beneath the cover slip and also reduces the dissolved oxygen, a potential problem when viewing live organisms. 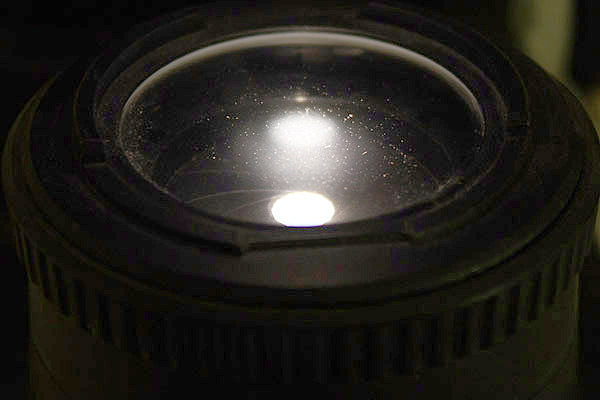 Reduction of light reflections in photographic work: Excessive light is eliminated reducing reflections inside the optical system. As a consequence the contrast of the photographic image increases. The Koehler field diaphragm is designed to restrict the light beam only on this part of the specimen which is actually observed. Especially at high magnifications only a very small part of the specimen needs to be illuminated. An closed field diaphragm decreases the width of the light beam. Oliver, I found this article very educational. I have been considering a Koehler lighting system for some time. Several questions remain that might be helpful in making my decision. 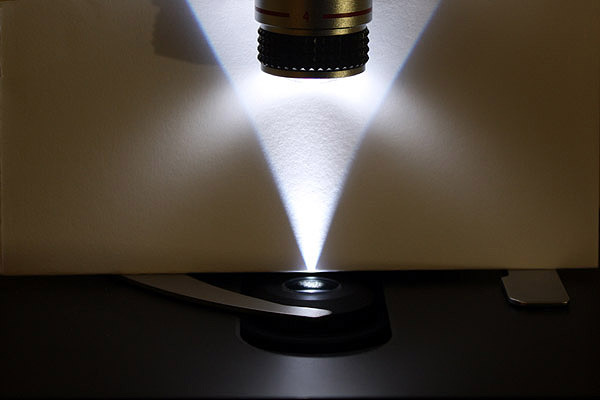 – Does the Koehler lighting system replace my present built in adjustable lighting system on my microscope.? – If so, how does the Koehler system mount or attach to the microscope? – Are any other light adjustments necessary between the Koehler system and the slide, ie; the condenser aperture diaphram, etc. – Does it work well with the Abes dark field, oblique illumination and the Phase Contrast equipment? Thanks so much for all your efforts and a great site and magazine. The existing lamp stays, but you need a field diaphragm and some lenses mounted above the lamp. The question is, if your microscope allows for this, and if these extras exist for your microscope brand. Some microscopes already have these built in. I would contact your dealer to see if this is possible. Additionally it is necessary to raise and lower the condenser and you need two centering screws for the condenser. In some microscopes the condenser is already centered, so this is not a big requirement. Opening and closing the field diaphragm, should not affect the brightness of the image. The system merely restricts the light to the place on the specimen which is actually viewed. Except centering and lowering/raising the condenser, you should not need any extra adjustments. Once set up, Köhler illumination does not need any additional adjustments except opening/closing the field diaphragm. It does work with dark field and oblique, but only if the Köhler field diaphragm is fully open. Otherwise it will darken the complete image. So the use of Köhler is restricted in these cases. This is because the light comes more from the side and closing the field diaphragm blocks this very light which is needed for these methods. Phase contrast should not be affected.